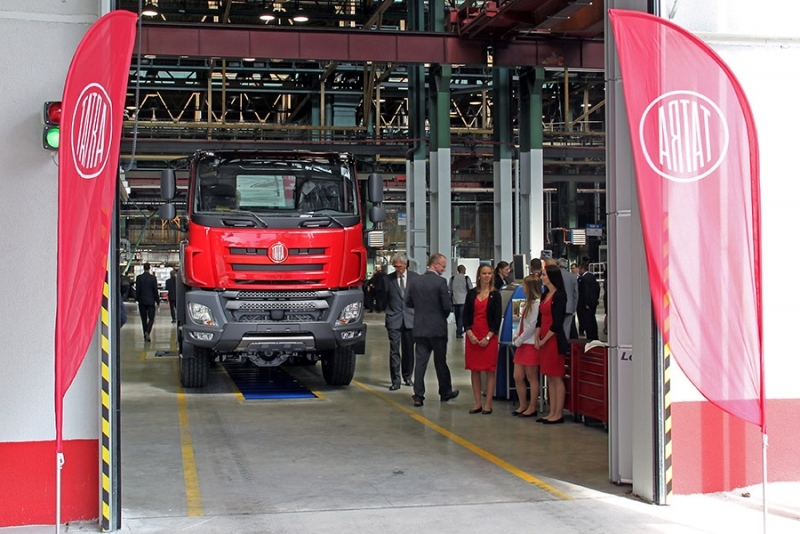 On Tuesday, September 9, 2015, the new modern vehicle diagnostics workplace was officially opened at the premises of TATRA TRUCKS a.s. 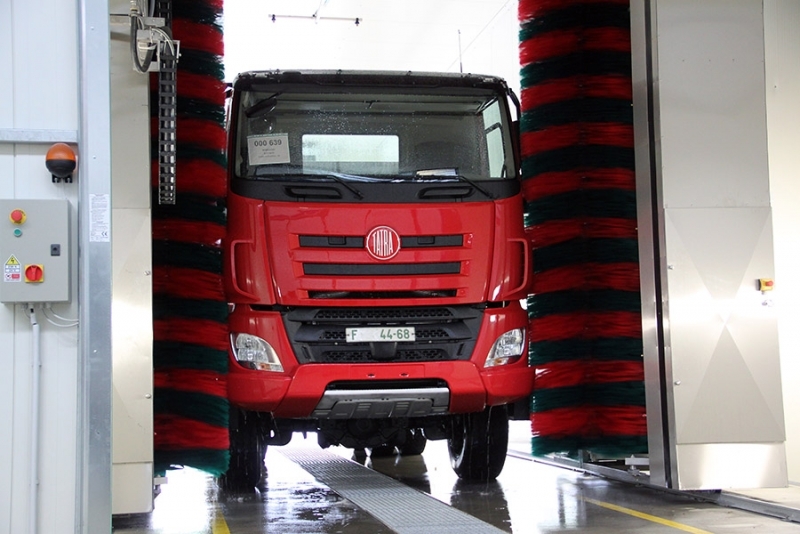 It was the first entirely new operational unit of the company after its takeover by new owners within the ongoing restructuring. The ceremonial opening of the new workplace was attended by the company’s shareholders, management, partners and other important personalities. "This event is perceived as a kind of symbolic milestone by which the stage of company rescue turns into a building stage. 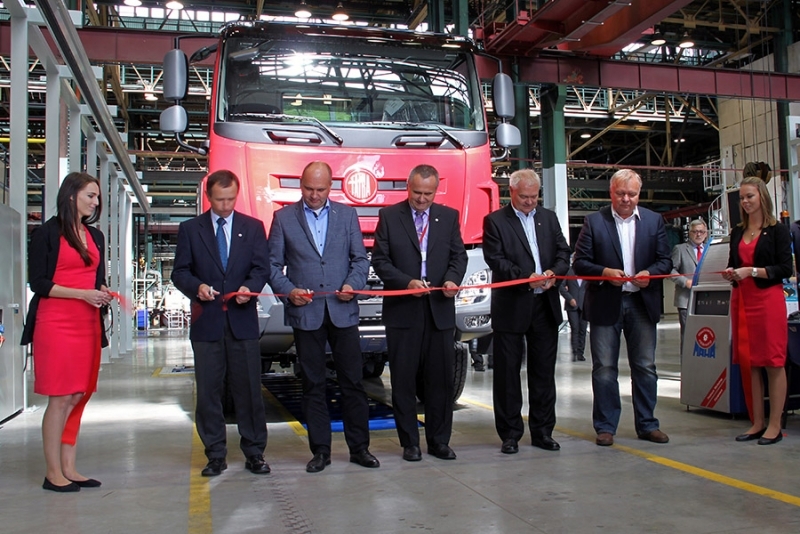 At the same time we are sending a signal that the restructuring of the TATRA vehicles manufacturer goes well and further steps towards its further development are already prepared," says Petr Karasek, CEO of TATRA TRUCKS. The new modern vehicle diagnostics workplace, ending the production phase, is one of the most important parts of the vehicle production process, with respect to their proper alignment, settings and inspection before starting commissioning and handover to customers. The total value of investments, the realization of which lasted for the record of 6 months, amounted to CZK 40 million and it was one of the most important investments that have recently been made in the area of Tatra Koprivnice. Along with several other projects that are being put into operation since December last year, it is the largest development investment in the company for the past many years. 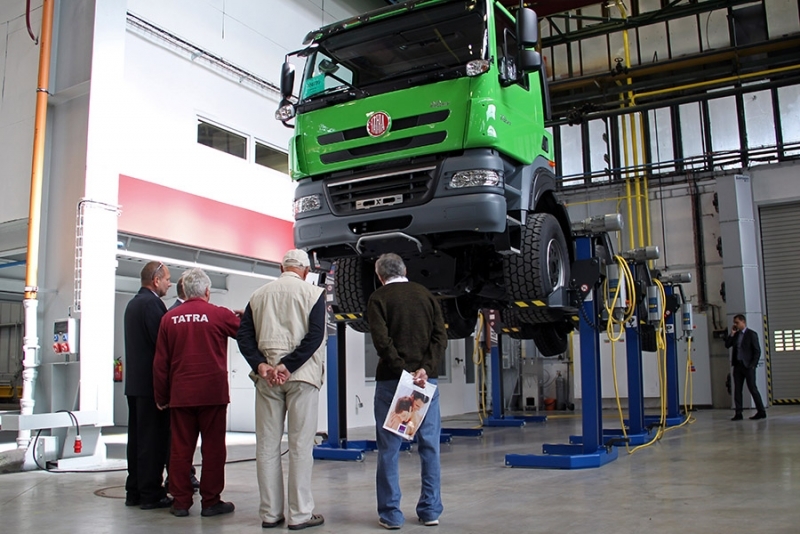 One day later, on September 9, the company will commemorate the 80th anniversary of the "TATRA in circle" trademark. Although this legendary designation has been used to label the product of the Koprivnice automaker standard since 1919 and in the 1920s it became a part of its business, it was not registered as a trademark. 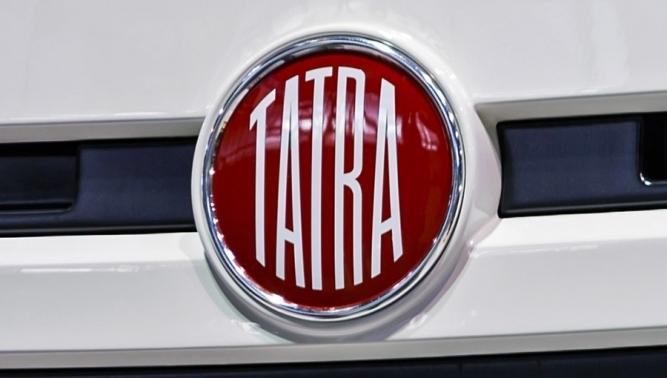 The combined trademark, often referred to as "TATRA in circle", was register as late as September 9, 1935 to build on the registration of the verbal version of the TATRA trademark, which was created a year earlier. 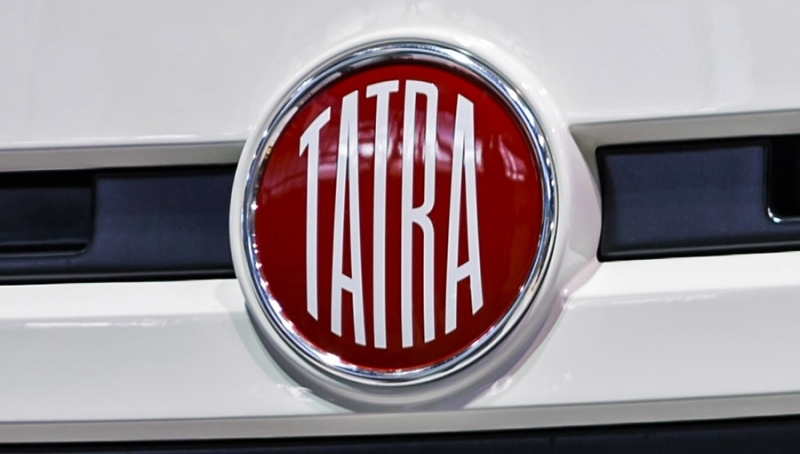 The joint-stock company TATRA TRUCKS has owned the world-famous truck maker Tatra since March 2013, when they acquired the company in an auction because of unpaid debts by the former owner of TATRA a.s. The new owners (Czech entrepreneurs Jaroslav Strnad and Rene Matera) and their key executives managed to resume production in the first half of 2013 and regained the trust of banks, subcontractors and customers. Now with the Czech owners, the company is undergoing successful restructuring.